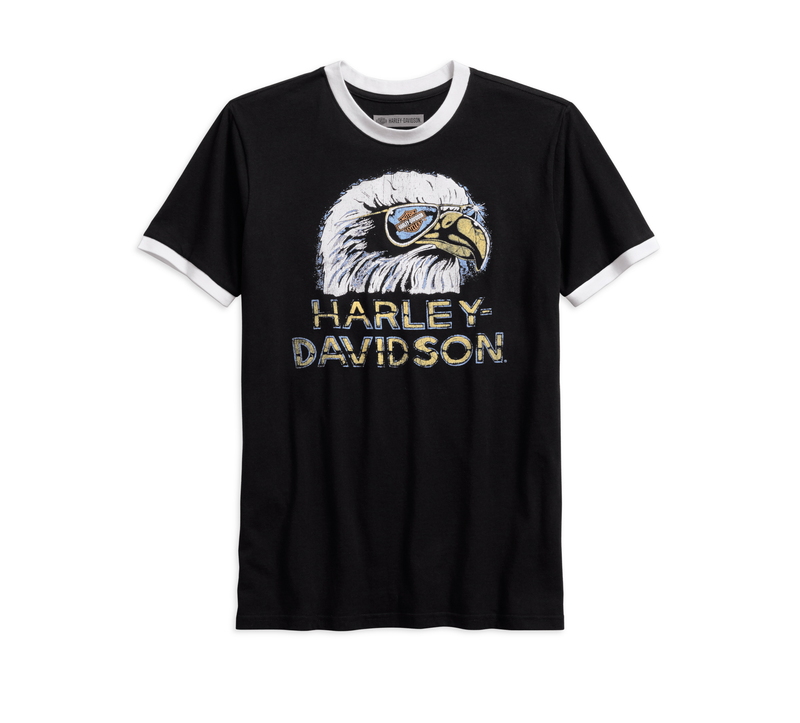 Harley-Davidson has put together a collection of apparel to give you that “I know my way around the garage look” or something like that. Bring it back to the basics with the Harley-Davidson Garage Collection. 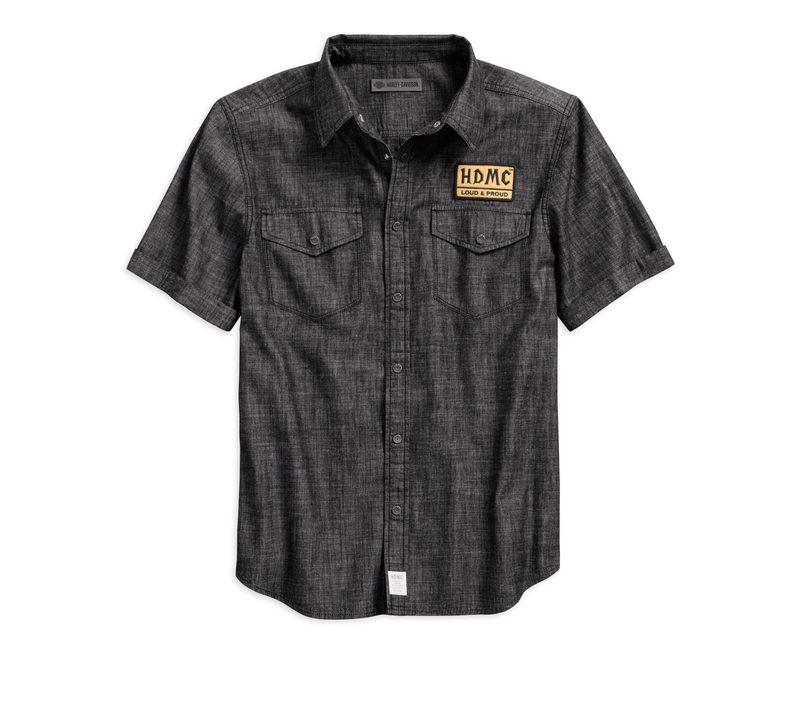 With just the right amount of style and attitude, this apparel collection adds a rough and rugged touch to a functional work-wear inspired design. Remaining authentic and uncomplicated, the Garage Collection instills comfort in riders while continuing to embrace a clean vintage look. 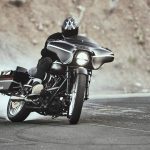 The collection carries on the Harley-Davidson legacy with a slight patina and a variety of other finishes to induce that time-worn metal of all H-D motorcycles. 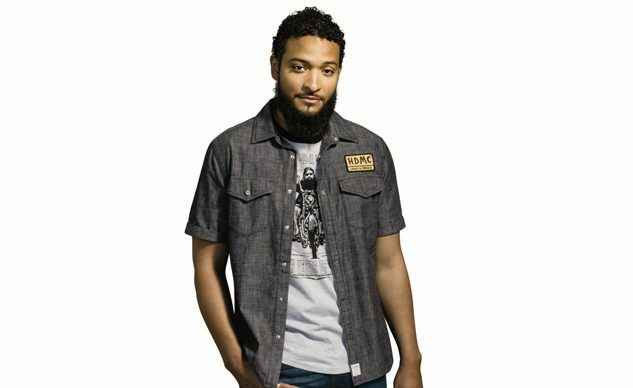 Made with 100% cotton slub denim to ensure comfort, the Men’s Denim Slim Fit Shirt (P/N 96233-18VM, $65*) features a softness feel to the touch. 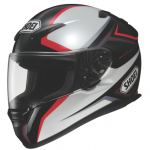 A grey denim hue adds to the look while hinting at the classic metal feel of H-D motorcycles. Sealed with an embroidered H-D patch on the left chest, the snap front close makes this shirt easy to style closed or open featuring one of H-D’s classic tees. The Women’s HDMC™ Plaid Shirt (P/N 96248-18VW, $75*) features a similar design with an embroidered H-D patch on the left chest and a button front close. With contrasting blue and yellow colors, this classic plaid patterned shirt is made from a soft durable rayon material that will give an undeniable sense of comfort on or off the bike. A retro distressed eagle graphic puts a vintage spin on a modern top on both the Men’s Retro Eagle Slim Fit Tee (P/N 96231-18VM, $35) and the Women’s Retro Eagle Tank (P/N 96240-18VM, $30). Both feature a contrasting rib-knit neck trim to add that old-school feel to an authentic H-D top. A skull graphic with lightning is flashing on both the Men’s Skull Lightning Slim Fit Shirt (P/N 96235-18VM, $75*) and the Women’s Skull Lightning Denim Vest (P/N 96249-18VW, $90). The shirt, made with a soft 100% cotton poplin, features the skull graphic with lightning on the left chest adding a subtle touch to this classic button-up shirt. A large skull graphic with lightning on the back makes the vest a statement piece in the Garage Collection. 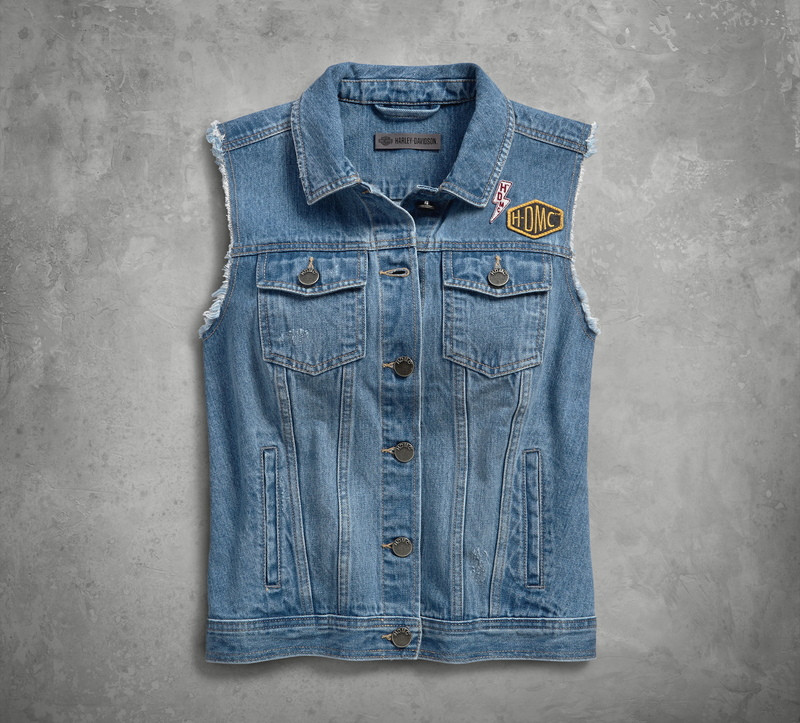 Designed with two hand warmer pockets and embroidered patches on the left chest, this vest will complete any look.